A proposal that would require unanimous jury recommendations for death sentences to be imposed sailed through its first House vetting Wednesday, receiving unanimous approval from the House Criminal Justice Subcommittee. The legislation (HB 527), and a similar Senate measure (SB 280), is the latest attempt to get the state's death penalty --- on hold for more than a year --- back on track in the wake of a series of court rulings. Take a look at our special Cell 1: Florida's Death Penalty In Limbo, which explores how all the changes to the death penalty over the past year have affected inmates, their families and victims' families. The issues began with a U.S. Supreme Court decision in January 2016 finding that the state's capital sentencing system was unconstitutional because it gave too much power to judges, instead of juries. 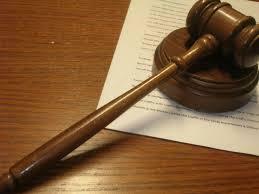 Lawmakers quickly passed a measure to address the court ruling, which did not address the issue of jury unanimity. The new law included a component that did away with simple majority recommendations for death to be imposed, and instead required at least 10 jurors to agree on death sentences. But the Florida Supreme Court in October struck down the new law as an unconstitutional violation of the right to trial by jury and said unanimous recommendations are required. Buddy Jacobs, a lobbyist who represents the Florida Prosecuting Attorneys Association, urged the Criminal Justice Subcommittee on Wednesday to quickly pass the new bill to fix the death penalty. “We have 50 cases ready to be tried in Florida. Some are picking juries as we speak. This is a real crisis in the criminal justice system, and it's a real crisis for the victim's families of these terrible, terrible crimes,” he said. But defense lawyers, who repeatedly cautioned lawmakers last year against approving a law that did not require unanimity, maintain that the state still has work to do to fix the death penalty statute. Public defenders contend that the current law is not narrow enough to capture the “worst of the worst,” something that courts look for when evaluating death penalty laws. Florida, one of only two states that does not require unanimous jury recommendations for death, is an “outlier,” 10th Judicial Circuit Public Defender Rex Dimmig said Wednesday. “Florida will continue to be an outlier after this bill is passed. If Florida is to continue to have a death penalty, comprehensive reform is needed,” he said. But bill sponsor Chris Sprowls, R-Palm Harbor, said lawmakers have a duty to ensure that Floridians “have access to justice” in the form of the death penalty. “The only way to ensure that is to have a constitutional statute, and that's what we're doing,” he said. The House and Senate measures face their second committee hearings next week before heading to the floor for full votes. The annual legislative session starts March 7. 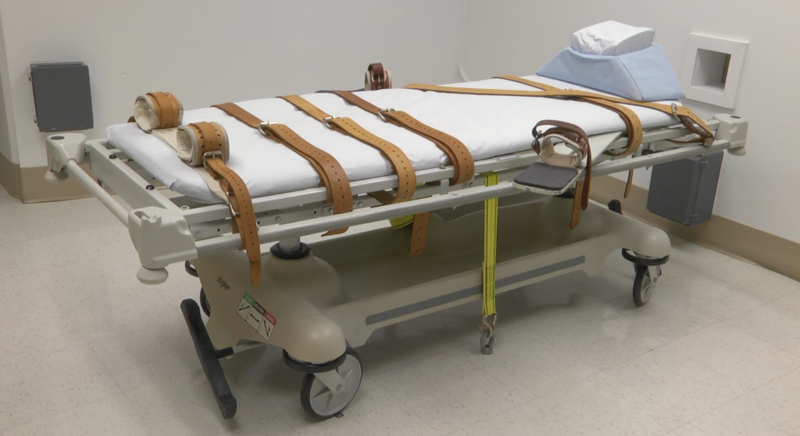 Florida keeps inching closer to having a working death penalty in the state. This week, the Senate Criminal Justice Committee overwhelmingly approved a measure that would now require a unanimous jury to sentence someone to death. The House Criminal Justice Subcommittee is slated to hear a similar bill on Feb. 15. Florida is one step closer to reinstating the death penalty. After a year of turmoil for the state’s death penalty, one Florida legislator is trying to rein things in a bit. House Judiciary Chairman Chris Sprowls has proposed a bill that would bring the state’s death penalty in line with several state court and U.S. Supreme Court decisions that have thrown the sentence into limbo. 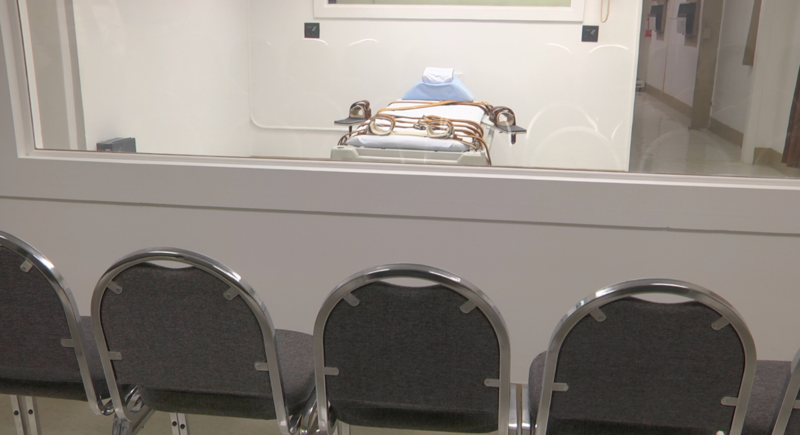 See WLRN's documentary about Florida's death penalty in limbo here. The Obama administration repealed the "wet foot, dry foot" policy for Cubans. 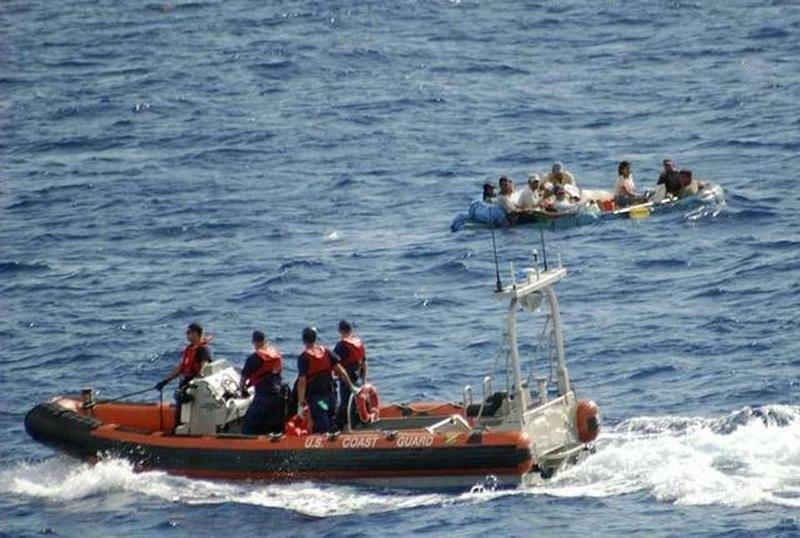 This ends a special privilege that allowed Cubans who make it to U.S. sand or soil to stay. 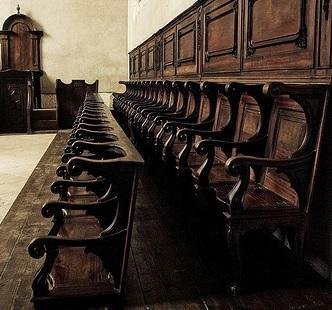 After the Florida Supreme Court ruled that a new death-penalty law was unconstitutional, the chairman of the Senate Criminal Justice committee Friday proposed requiring unanimous jury recommendations before defendants could be sentenced to death. Lawyers for a Death Row inmate are asking the state's high court for a rehearing after a majority of justices ruled last month that a major U.S. Supreme Court decision that struck down Florida's death-penalty sentencing system does not apply to defendants convicted before 2002.